The Associates of Skidaway Institute (ASI) is an organization of interested individuals and corporations with the common goal of promoting and supporting the preservation of our ocean and coasts; the education about their wonders; and research into their mysteries. 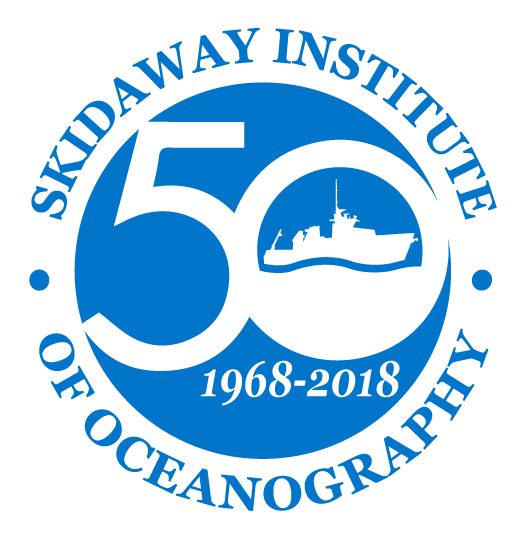 The primary mission of the Associates of Skidaway Institute is to provide financial and other support to the research and educational programs at the University of Georgia Skidaway Institute of Oceanography. With the 2013 merger of Skidaway Institute with the University of Georgia, the Associates of Skidaway Institute organization replaced its predecessor, the Skidaway Marine Science Foundation. Organizationally, the ASI is a part of the University of Georgia Foundation, a non-profit, 501(c)3, tax-exempt corporation. The UGA Foundation maintains separate accounts for funds donated to the Associates of Skidaway Institute, so membership dues and other donations to ASI are reserved to support Skidaway programs. Most membership dues and donations to ASI are tax deductible. — A subscription to the Skidaway Campus Notes newsletter (4 times a year, 2 print and 2 digital). — An invitation to all public lectures and programs presented by Skidaway Institute. The easiest way to join, renew or make another donation is to use a credit card to make an on-line payment through the UGAF secure site. Just click the button below.